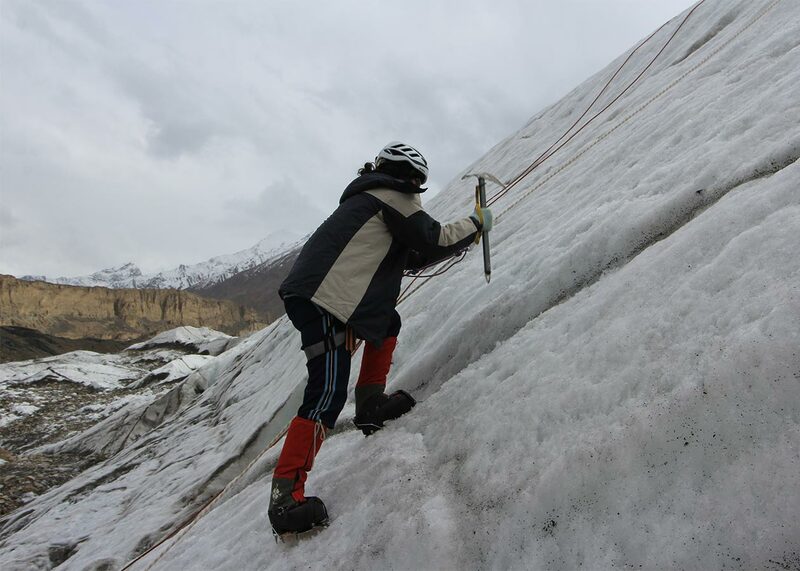 Rock climbing is a broader area, so PYO has introduced it as a specialized training subject. 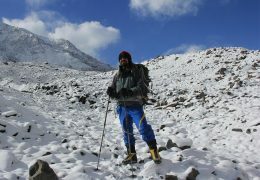 It is important to understand that rock climbing is a very popular and highly rewarding outdoor sport. PYO offers a variety of rock climbing training camps from time to time. 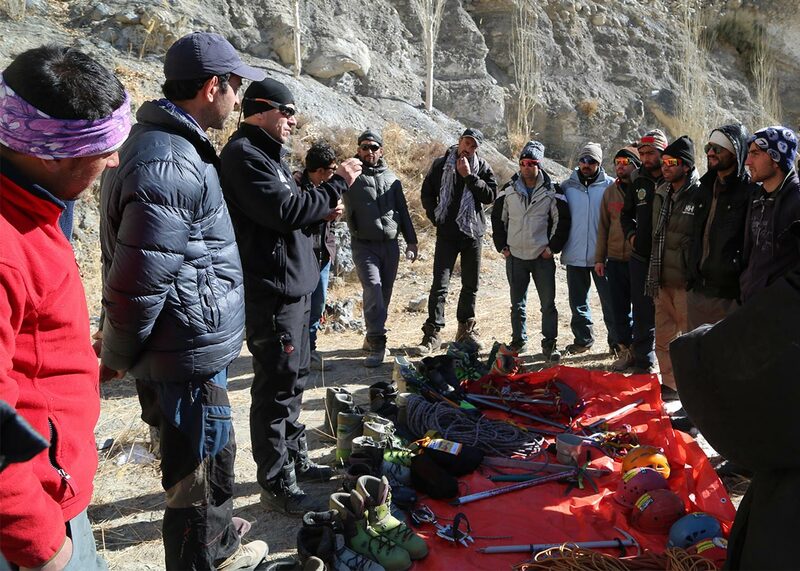 Some of the training sessions focus on the basics for starters, covering areas like top roping and lead climbing. Advanced training are conventionally classified into Aid Climbing and Free Climbing, which are the mots popular climbing methods. 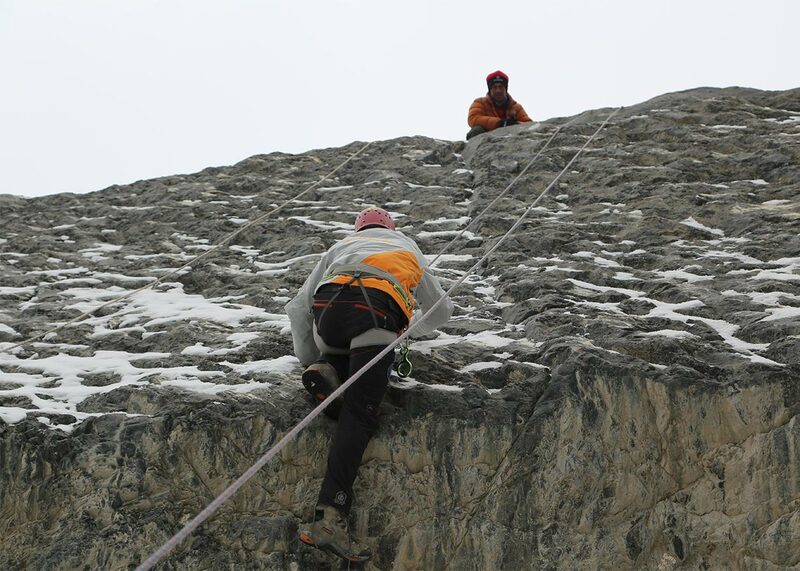 It is worth mentioning here that in case of aid climbing, climbers use climbing tools to ascend a rock. On the other hand, free climbing does not involve the use of gears, but concentrates on your technical skills, physical health, muscles, dexterity and endurance capability. 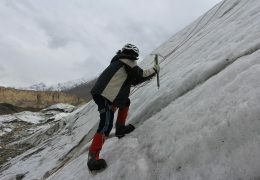 In the past, people mostly used free climbing, but now both types of climbing methods are followed. Under the aid climbing method, top rope is very popular and safe, so PYO would train aspiring rock climbers in this method. 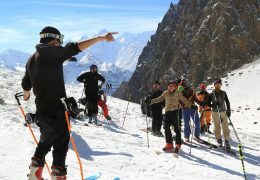 Depending on your learning and experience, we would then introduce you to advance rock climbing techniques and methods. The good news is that nature has blessed Pakistan with thousands of hills and mountains. 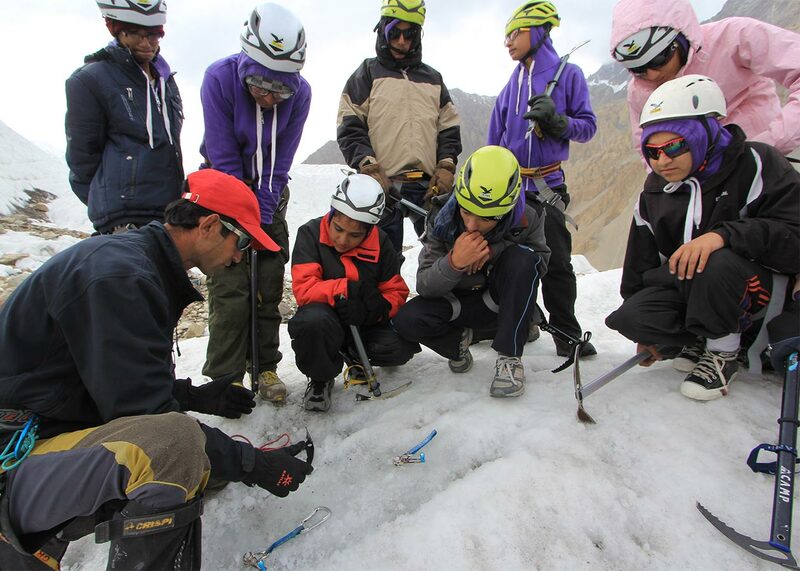 PYO normally conducts its rock climbing training in the northern parts of the country; however, we are also expanding to other regions. You can grab this opportunity to learn the skills of rock climbing as a beginner and then gradually advance your skills to become a professional climber. The bad news is that despite the huge potential and opportunities for rock climbing, this segment has remained among the most neglected areas in outdoors and recreations. 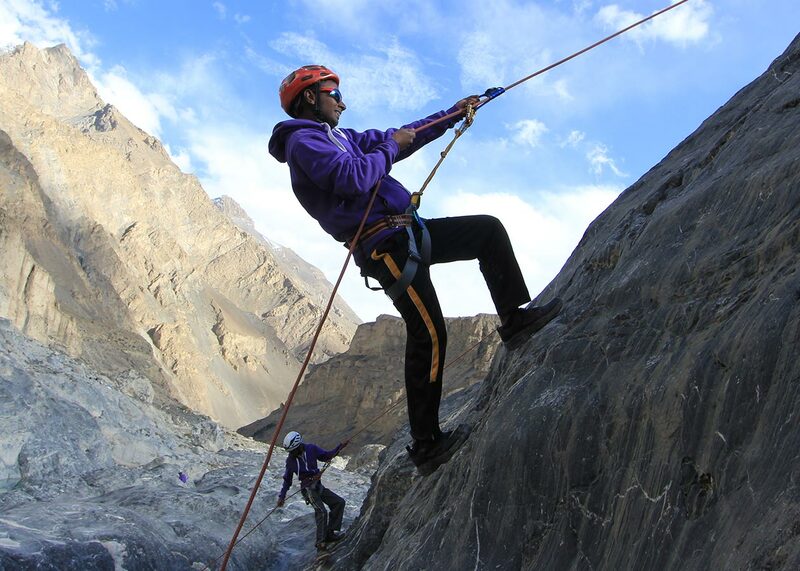 PYO aims to give this sector a boost by organizing rock climbing training camps across the country.